A nickel-iron meteorite with pockets of Olivine, an Earth mineral, so it is thought to be part of Earth that broke off, possibly at the time the Moon was formed. It landed in the Atacama Desert in Chile in 1822. 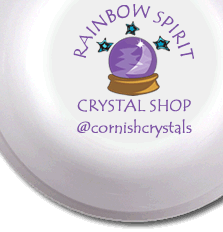 Its properties are to aid inter-dimensional travel, prosperity, emotional stability, and to encourages reconciliation with being in the earth realm, and able to ground thought into action.